This is the first of five wines that I'll be reviewing for Llano Estacado out of TEXAS! Yes, TEXAS! It's the 2016 Pinot Grigio followed by the 2015 Viognier, 2015 Signature Red, 2015 Cellar Reserve Chardonnay, and finally the 2014 THP Montepulciano. 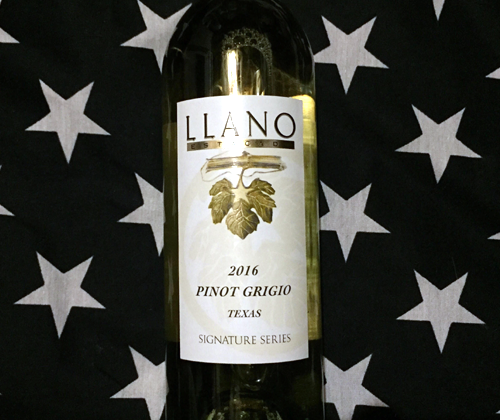 The 2016 Pinot Grigio is 77% Pinot Grigio from Reddy Vineyards on the Texas High Plain and 23% Sauvignon Blanc, fermented in stainless steel, and saw no oak aging. It's vegan friendly and has an ABV of 13.5%. How could I kick off a bunch of reviews for Texas wine without jamming to ZZ Top as my music selection? I would never forgive myself if I didn't! So let's crank up some ZZ and get to tasting! The color of the wine a light yellow, but darker than most Pinot Grigios. The nose is floral with white flowers and has a dusty minerality, with fruit aromas of pears and lemon and melon. In the mouth it's medium bodied with a slick mouthfeel and a zesty acidity. On the palate there's flavors of lemon-lime, pineapple and melon. It finishes with salivating acidity and a long lasting aftertaste of lemon-lime. Yummy yummy! The 23% Sauvignon Blanc that's in this Pinot Grigio adds weight and character, and prevents it from being a typical lemon-water Pinot Grigio. 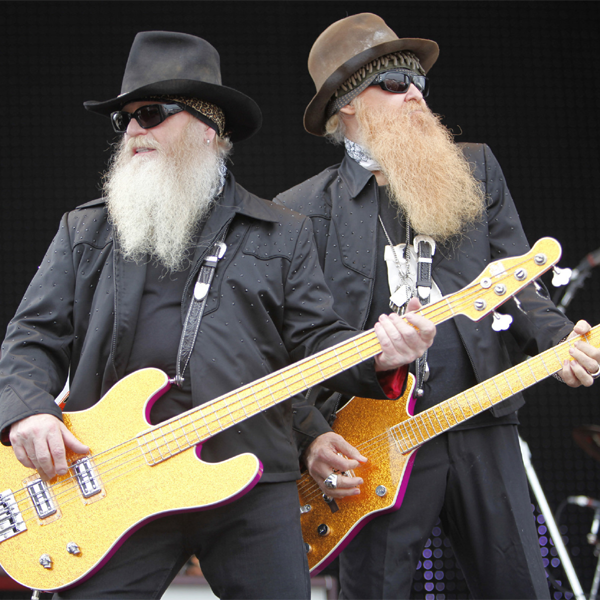 I really dig it, man. Hell, for only $9 a bottle I would slosh this down any damn day! It would be a great pairing for Italian sausage with peppers and onions.